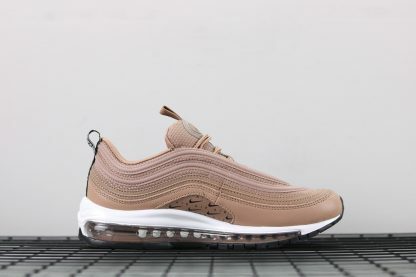 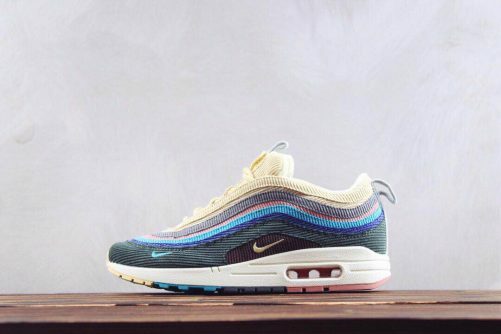 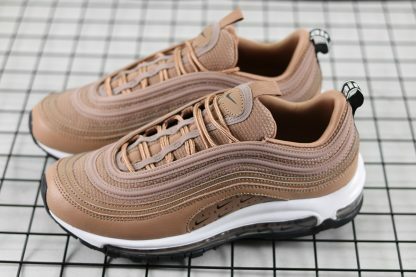 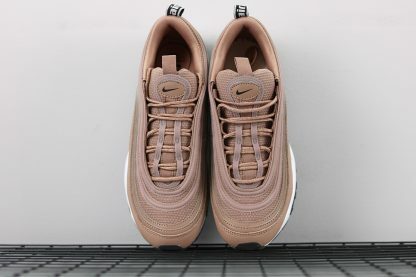 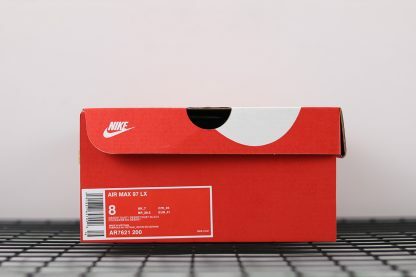 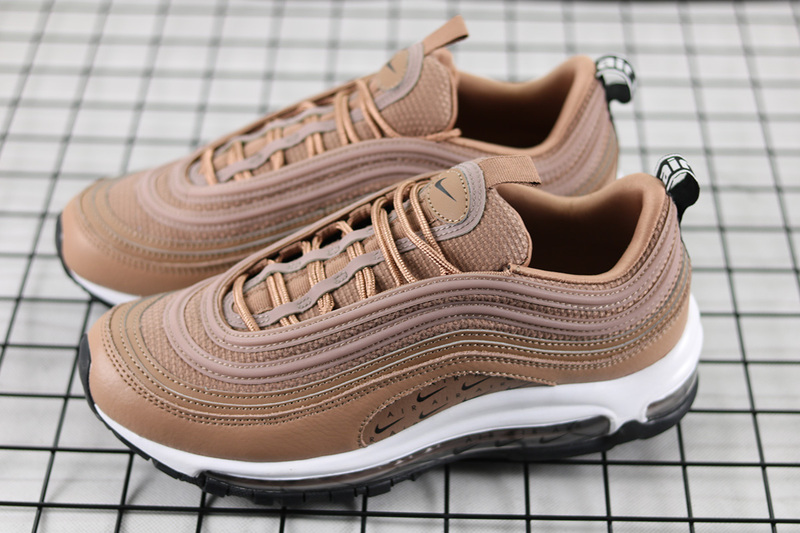 Regardless of how it is dressed, the Swoosh Brand’s Air Max 97 silhouette remains one of Nike’s most popular and talked about silhouettes in its arsenal. 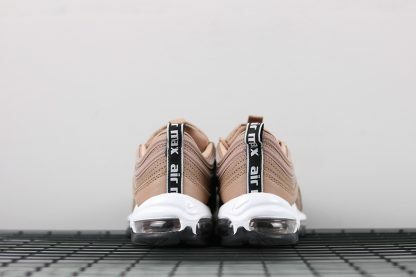 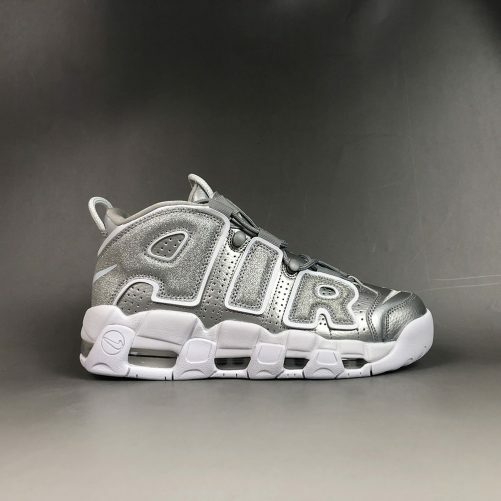 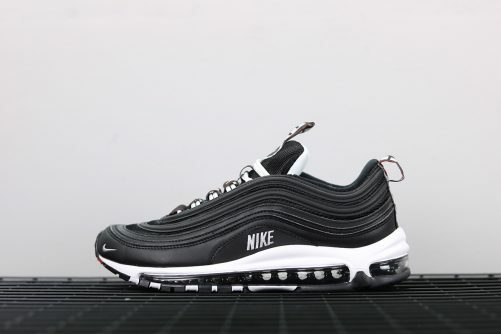 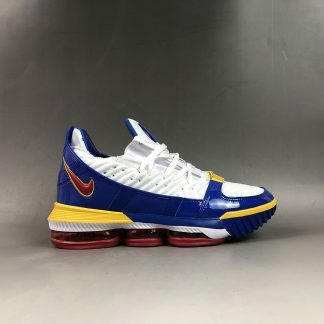 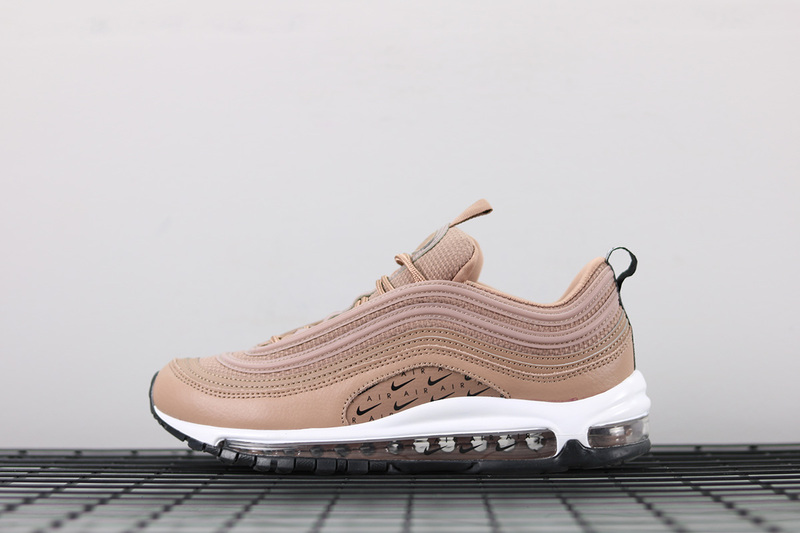 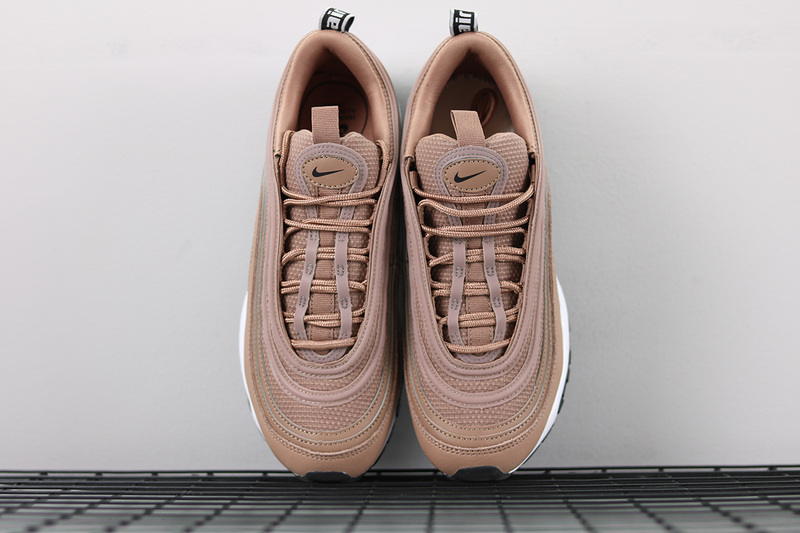 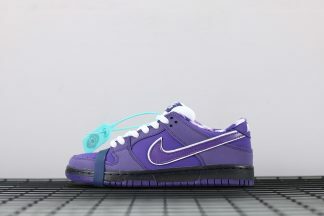 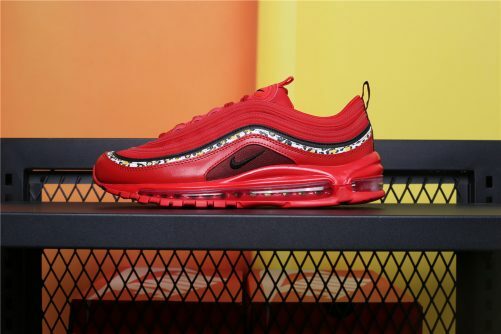 On top of its attractive GR looks, the 97 has been lucky enough to be included in distinguished collections designed by Off-White‘s Virgil Abloh, most recently for US Open runner up, Serena Williams. 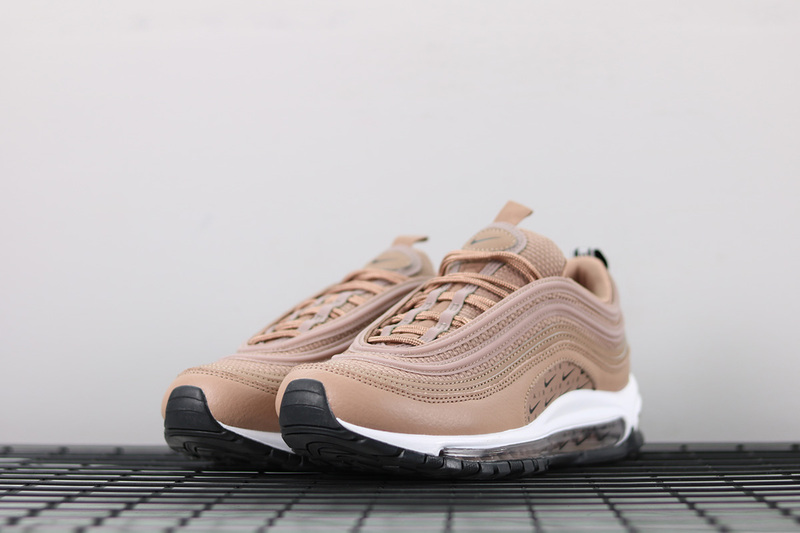 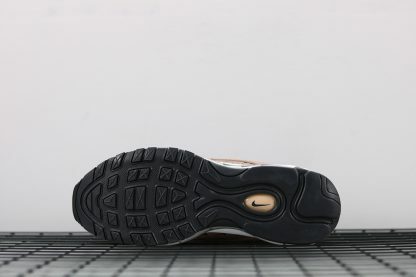 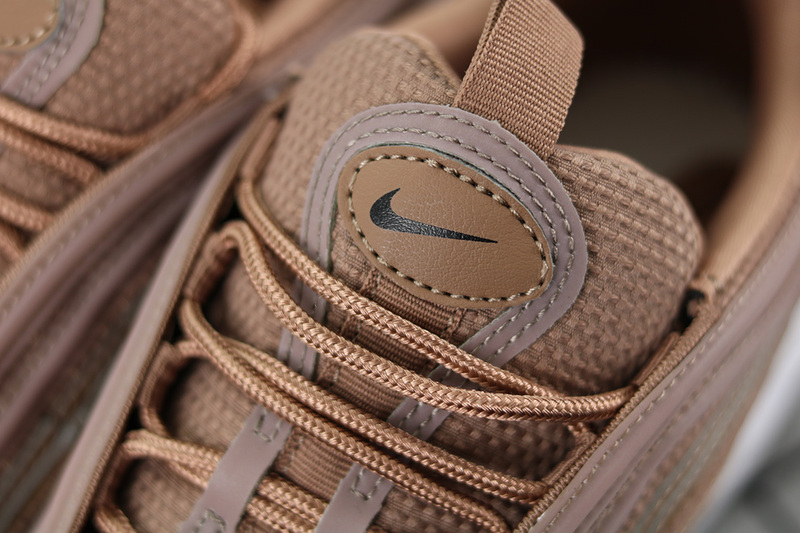 Starting with the brand’s Just Do It drops, the AM97 has seen its upper also given a bevy of new branding graphics the likes of this all-over midfoot piece here. 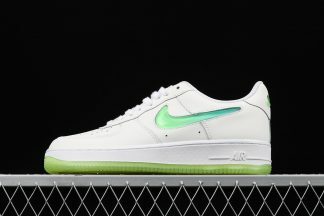 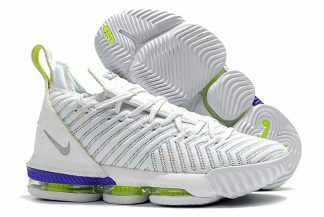 Its customary reflective heel strap also sports a new distinction, as it reads “MAX” AIR” in bold typeface.